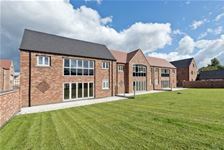 First occupation on a brand new five bedroom three story town house with separate double garage situated on an impressive development located in the idyllic countryside. 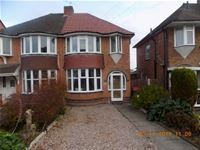 Benefiting from security alarm, PVC double glazing, gas central heating and rear enclosed garden. Two double bedroom first floor maisonette with large single garage & off-street parking in popular location. 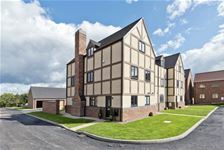 Benefiting from double glazing and electric storage heating. 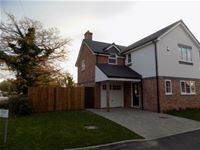 First occupation on a brand new three (double) bedroom semi-detached house with separate double garage situated on an impressive development located in the idyllic countryside. 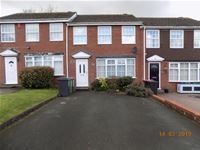 Benefiting from security alarm, PVC double glazing, gas central heating and large rear enclosed garden. Just refurbished three bedroom mid-terraced house with off-street parking in cul-de-sac location within close walking distance of town centre. Benefiting from PVC double glazing, gas central heating, rear garden and garage (en-bloc). Traditional style three/two bedroom semi detached house with separate garage and off-street parking in popular residential location. 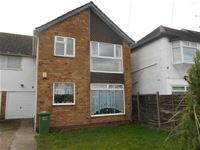 Benefiting from PVC double glazing, gas central heating and rear enclosed garden.